RATE MIA'S ROOM! - ON PROJECT NURSERY! 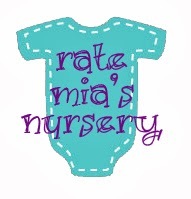 Please RATE Mia's Room on Project Nursery! on the right hand side click on "Rate This Project".